Lincoln Murphy is the worlds leading customer success expert (he literally wrote the book on the topic). 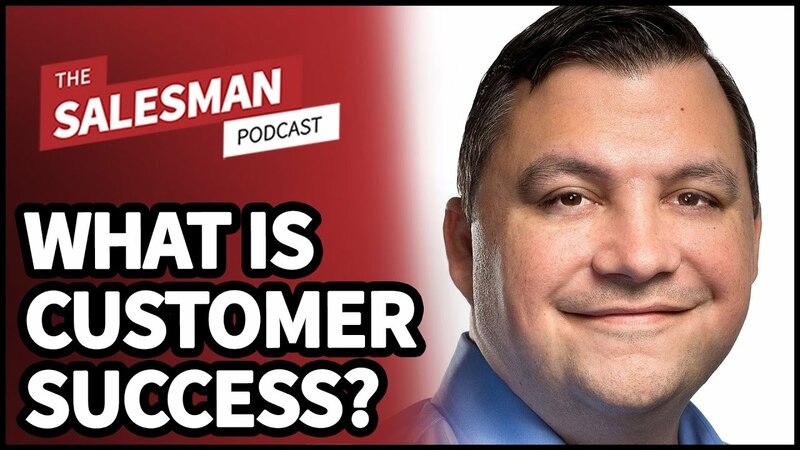 On today’s episode of the Salesman Podcast Lincoln explains why customer success is so important to the personal success of Sales Nation. [02:24] – What does “customer success” mean for us B2B sales professionals? [05:24] – What has changed in the market to make this a priority? [20:12] – Do sales professionals think about this when they’re applying for new sales roles? [24:01] – How do we uncover what success really means for the customer?